RABScreen will be at the HVACR Show between January 23rd and January 25th 2018. Working with our major distributor, GVS Filter Technology Limited, we will be showing new and innovative ways to combine the long-lasting RABScreen with the unique BACTICELL. Both products have an anti-bacterial additive and will improve airflow efficiencies on all HVAC plant. 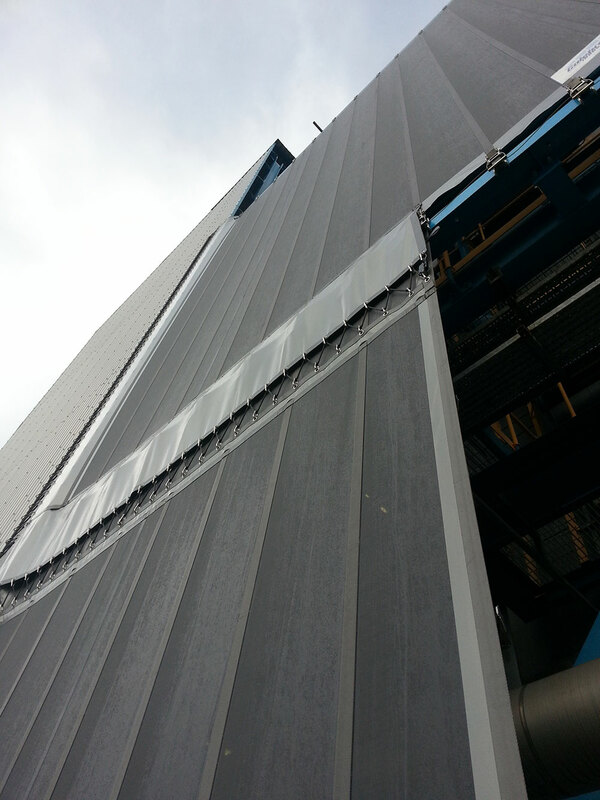 The new KEDER technology makes it even easier to fit a RABScreen and its 2-tonne loading, heat welded construction and M2 flame retardancy makes it the best product to eliminate airborne debris on all air intake systems. Join us at HVACR 2018 and see what really makes an external air intake filter system.